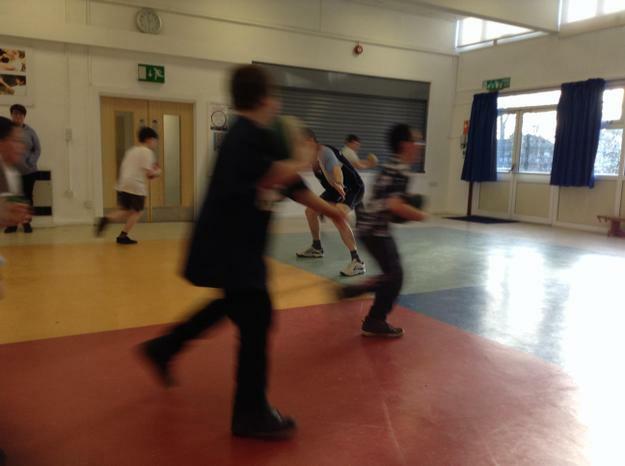 We thoroughly enjoyed our Rugby sessions with the Rugby Tots coaches. 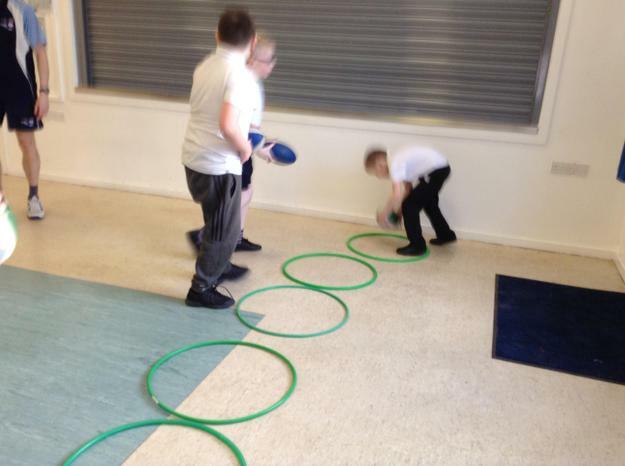 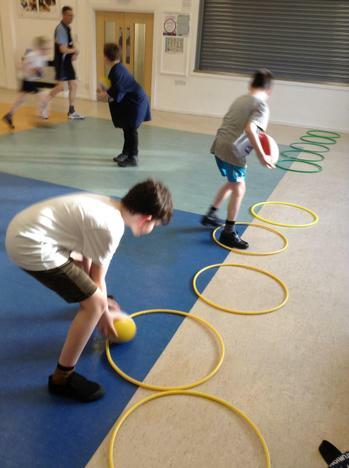 We learnt lots of new skills such as throwing, catching, dodging and scoring and took part in different team building games. 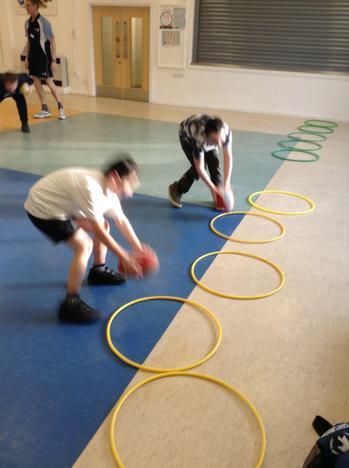 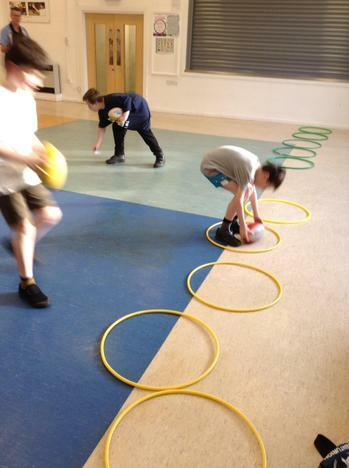 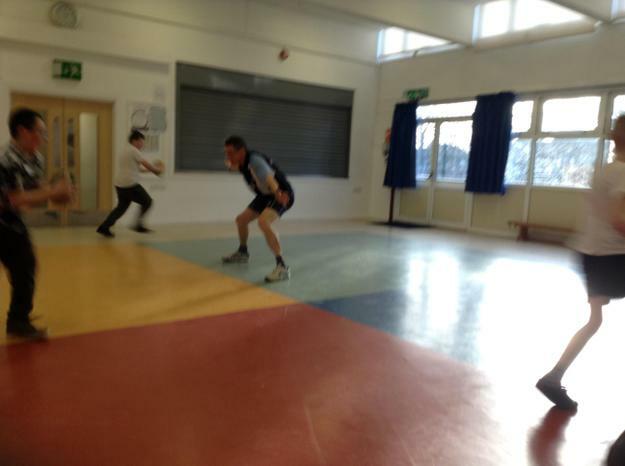 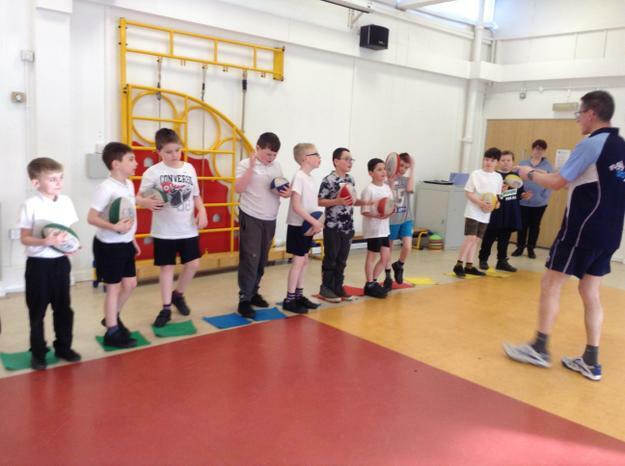 During the Autumn term we enjoyed getting fit with Boxercise which was delivered to us by our coach, Chris. 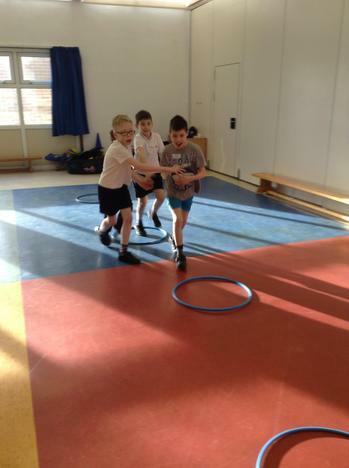 We completed circuits of sit-ups, jumping, squats, hurdles as well as sparring with our partners!